FirstCry Free-at-Three Offer Get Your Order FREE @ THREE PM. The first 500 orders will get 100% Off. Orders placed after first 500 orders will get 60% Off till Midnight at Firstcry. The offer is valid on select products. To use the offer, apply coupon received on your email id registered for the event. Please check the spam folder just in case the coupon code email got delivered there instead of your inbox. Airtel & Snapdeal Payments Bank bank have come together to give you fabulous discounts and cashback offers on Shopping online during the month of April 2019. Cashback Offer does not require any minimum purchase. Jabong Kotak Mahindra Bank offer. Get 10% off at jabong.com or the Jabong mobile app with your Visa Card. (On your purchase above Rs.1200 up to a maximum discount of Rs.500). Register using https://bit.ly/jabong_visa to receive the unique coupon code. Simply use the coupon code at checkout on Jabong.com or Jabong mobile app and pay using your Visa Card to avail the discount. Flipkart Bank Credit Debit Card Cashback Discount Offers on Online Shopping for April-May 2019. Saving Money is important hence Flipkart time and again ties up with banks for deals for Shopping Online . Listed below are all the bank and debit cards, credit cards, prepaid cards and emi offers listed in alphabetical order because of your convenience. Flipkart Mobile App Offers brings to you exclusive app only offers which are not available on the website or mobile site. Firstly as a Summary : Axis Bank , American Express Cards ( Amex ) , Bajaj Finserv, Bank Of Baroda, Citibank, HDFC Bank, HSBC Bank, ICICI Bank, Kotak Bank, Maestro, Mastercard, PNB, RBL, RuPay, SBI, Standard Chartered Bank, Visa Card & Yes Bank. Finally we all do all the hard work of keeping the offers upto date and at one place so that you dont have to do search for it anywhere else. 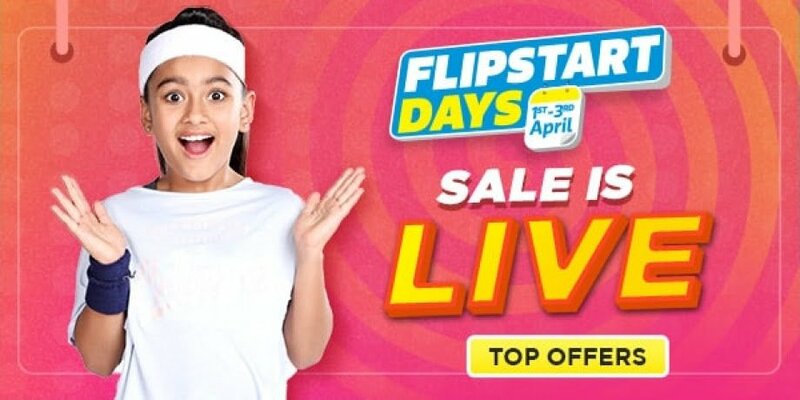 Flipstart Days Online Shopping Offer: 10% Instant Discount with Axis Bank Credit & Debit Cards on all categories except Mobiles. Offer Applicable on EMI transactions as well at Flipkart. Minimum cart value payable using Axis Bank Credit or Debit card should be INR 2999. For grocery category, the minimum cart value should be above INR 1499. There is no limit on number of transactions. However, customer can avail up to a maximum discount of INR 750 per Card across the platform. Licious Flat 20% off on orders above Rs. 599.